Something of a Beatles and India theme has emerged in 2018, with this year marking the 50th anniversary of the time the band spent six weeks in an ashram in Rishikesh learning about Transcendental Meditation (TM), and along the way writing a prolific amount of fabulous songs. Last week the George Harrison estate announced the creation of a new record label to mine the rich Harrison archives and re-issue many of George’s musical projects with Indian artists. His visits to that country changed his life and his art forever. 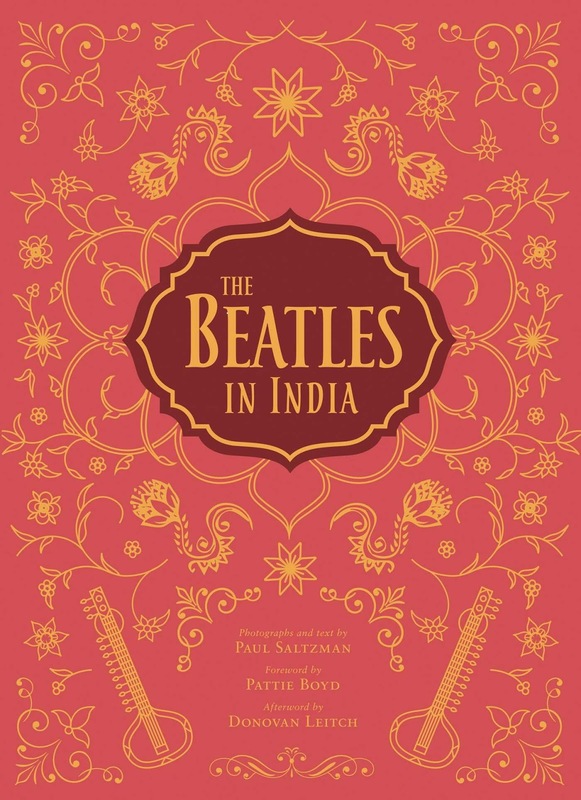 Prior to that announcement there was the release in February of a beautiful book (in three different editions) called The Beatles in India. These books are to be followed up with a documentary film bearing the same name later this year. 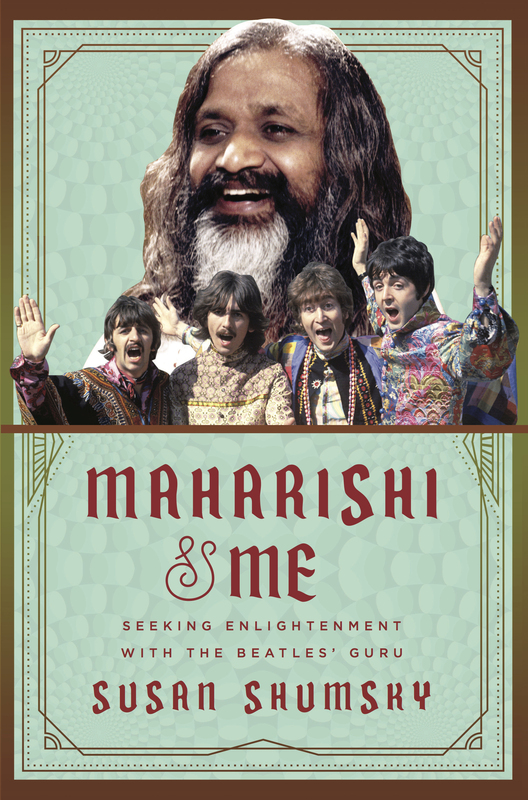 And a further book, Maharishi and Me – Seeking Enlightenment with The Beatles’ Guru, by Susan Shumsky: Let’s look at each of these releases in some more detail. * It should be noted that is is not the first time that Saltzman has published these photographs. 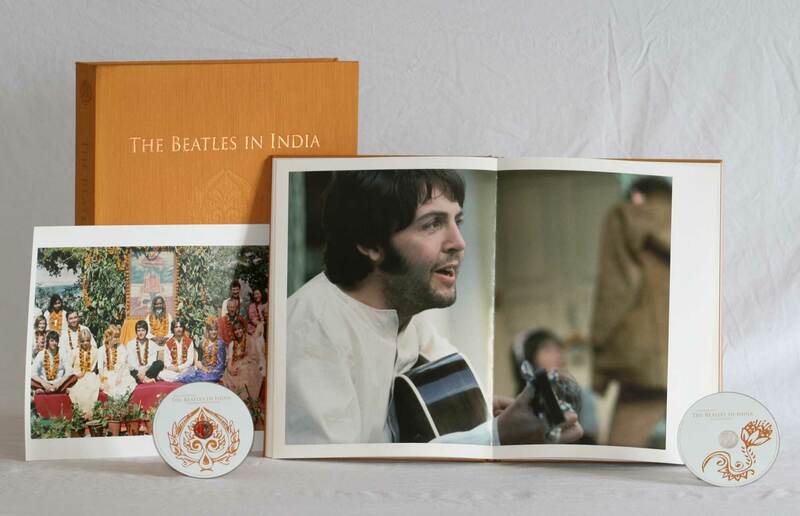 He first released them along with his memories in a book called The Beatles in Rishikesh, published by Viking Studio in 2000. So, what you get here isn’t totally new information. The Beatles in India. The film. This is a documentary also being made by Paul Saltzman, who is now an Emmy Award-winning Toronto-based director-producer of over 300 film and television productions. As we already know from his books, in 1968 he learned meditation at the Maharishi’s ashram in India, an experience that changed his life. There, he photographed The Beatles, Jane Asher, Cynthia Lennon, Pattie Boyd Harrison, Maureen Starkey, Mia Farrow, Donovan, Mal Evans and Mike Love. 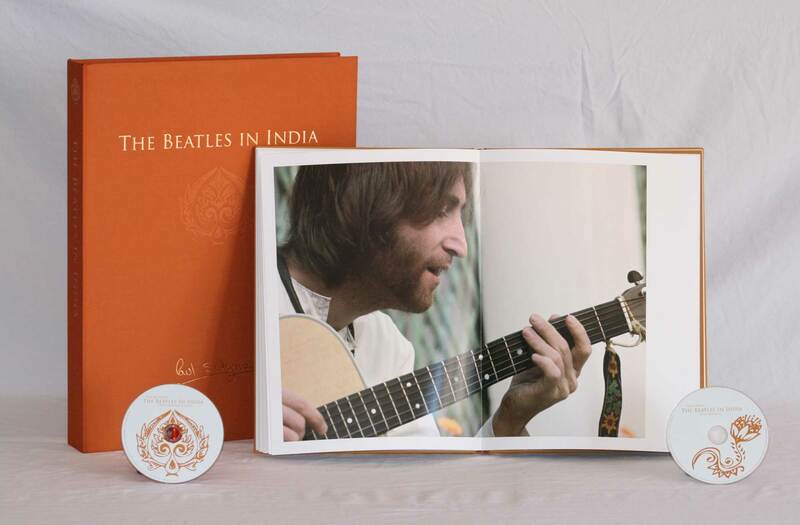 The film will detail “….Saltzman’s return journey to India, The Beatles stay and the songs they composed at the ashram, as well as meditation as it applies to creativity, the divine inner journey and the healing power of love and music.” No release date has yet been announced. You can read the press release for this one here. “So a sabbatical did change the Beatles, at least temporarily, and particularly the songs they wrote in the ashram, because these were all individual pieces and were not created with an album in mind. That is why the ‘White Album’, which contains most of these songs, is considered so unique in the Beatles discography,” says Bose. Amazon has a ‘Look Inside‘ link for more, and you can read a lovely review of the book here. Maharishi and Me – Seeking Enlightenment with The Beatles’ Guru. Author Susan Shumsky lived and studied in the Maharishi’s ashrams for 22 years, and she served on his personal staff for seven of those years. Many books have been written about the guru, and (as we’ve seen above) about the time The Beatles travelled to India, but this is the only one to offer an insider’s view of what it was really like to live in Rishikesh. 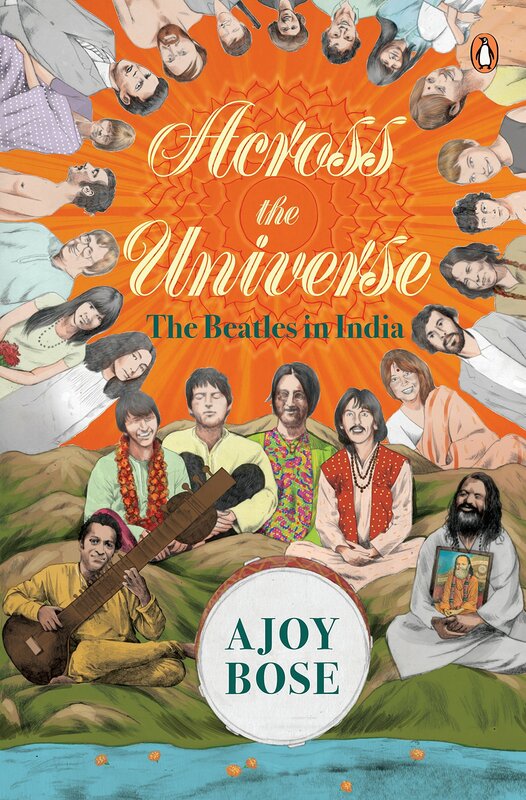 Yes, it includes chapters about the time that John, Paul, George and Ringo came to learn at the feet of the Maharishi Mahesh Yogi. But this book is about much more than that. Shumsky says that it’s “….a way of sharing a few glimpses into my spiritual journey, and hopefully will help you make your own spiritual connection.” There’s a lot more information here about TM, what it actually is, and it’s impact not only on The Beatles but on people seeking spiritual enlightenment across the west. Shumsky has some very good detail about how The Beatles found out about the Maharishi, how they first got into TM in London and Wales, and how as a result of a Beatle connection the rest of the world found out about TM too. She also writes in detail, across a number of chapters, about the India visit in early 1968. Here we discover what the day-to-day life and activities for the band would have been like. On the way to the ashram, George Harrison told a reporter, “A lot of people think we’ve gone of our heads. Well, they can think that—or anything they like. 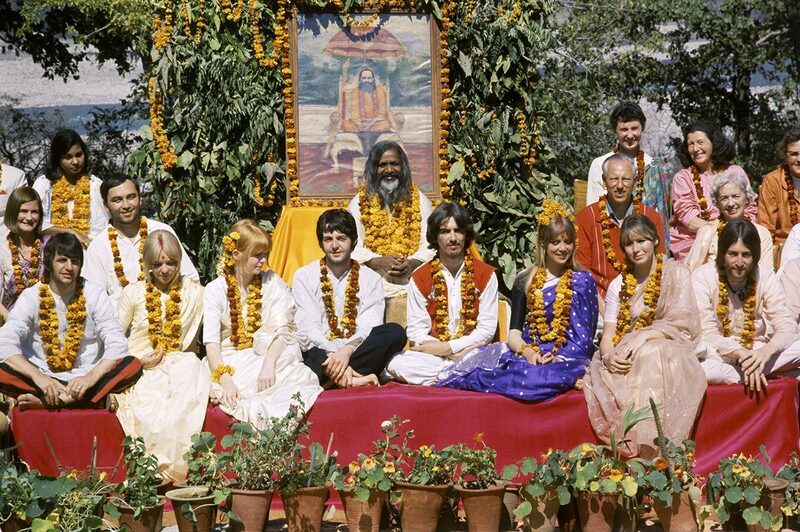 We’ve discovered a new way of living.” But, as we know, it all ended badly, with The Beatles leaving the ashram disillusioned – especially with the Maharishi. Shumsky has a theory as to why this occurred, and devotes a chapter to the falling out. It makes for interesting reading. If you’d like to get a taste of Susan’s story there’s also a ‘Look Inside‘ link on the Amazon site. Marharishi and Me is published by Skyhorse Publishing.